Very excited to be back in Belfast with our boys Pete Brady and DJ Sarge. 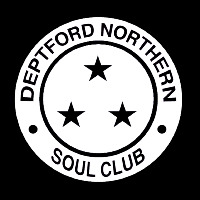 bring together the next generation of Northern Soul lovers. supporting Norman Jay MBE at his Good Times Goes East Carnival Party . well over 1.5k for the highly coveted After Dark slot at The Walled Garden Stage. 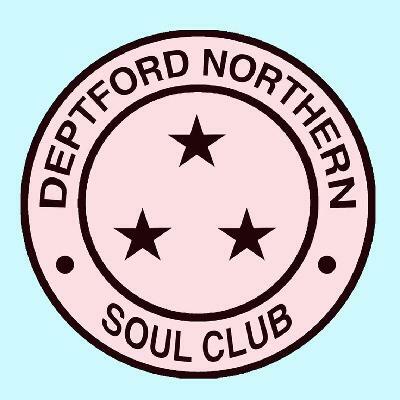 suggest that Northern Soul is back for good.